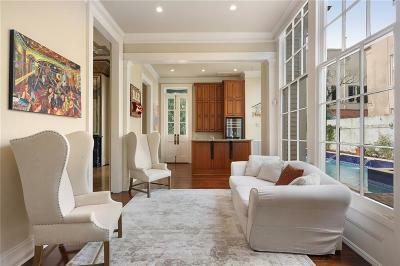 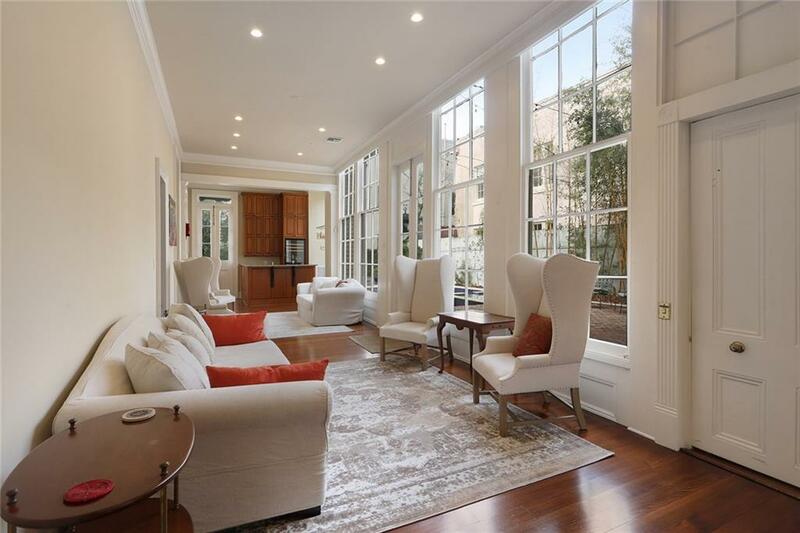 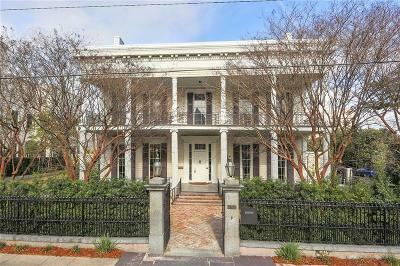 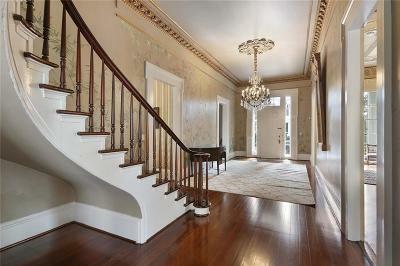 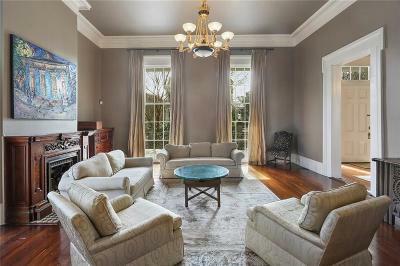 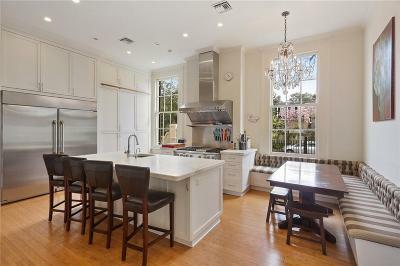 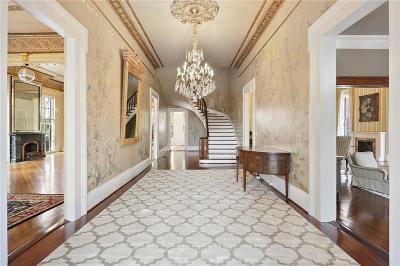 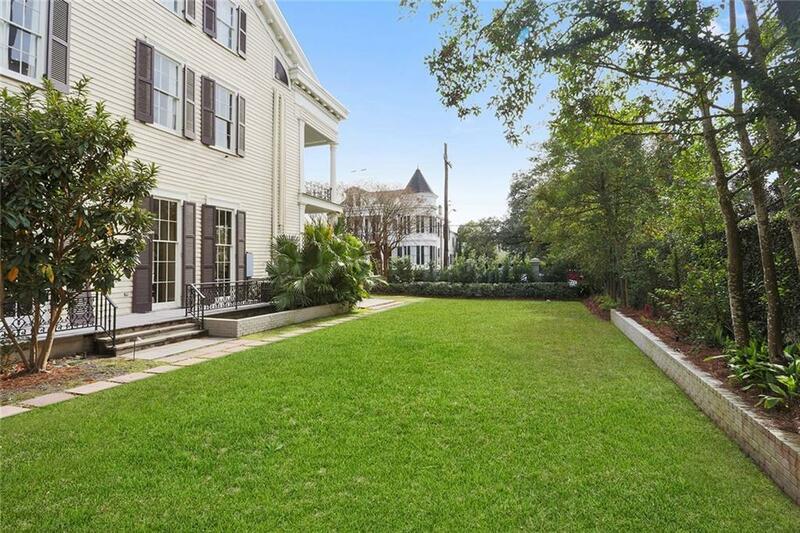 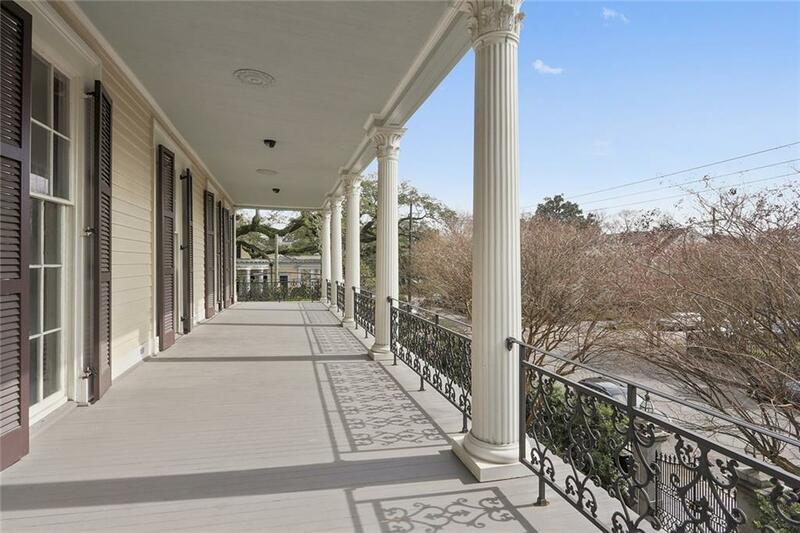 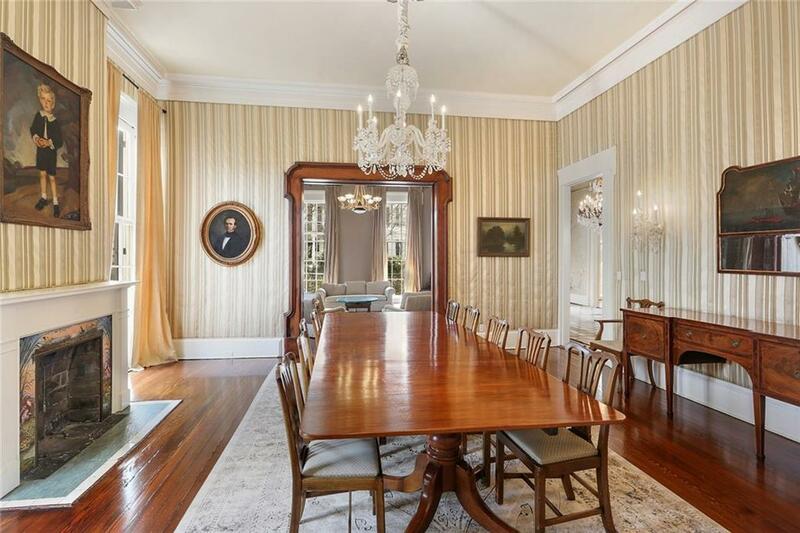 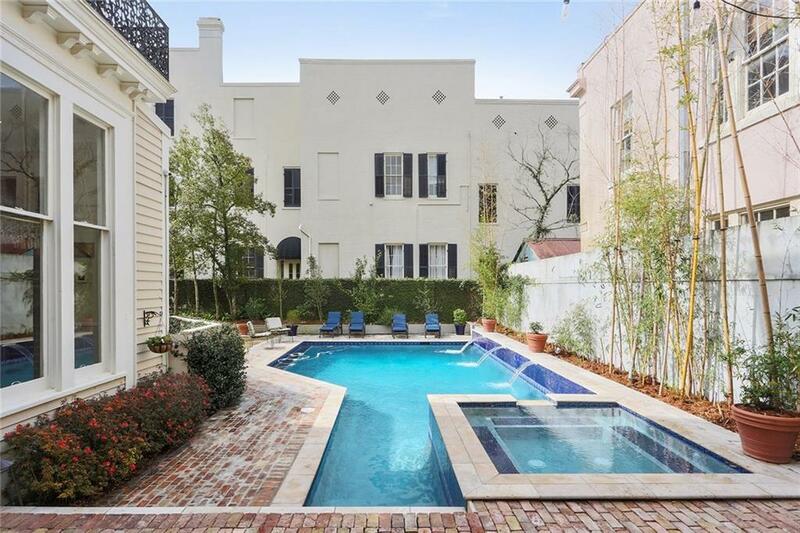 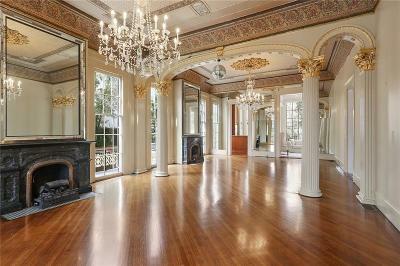 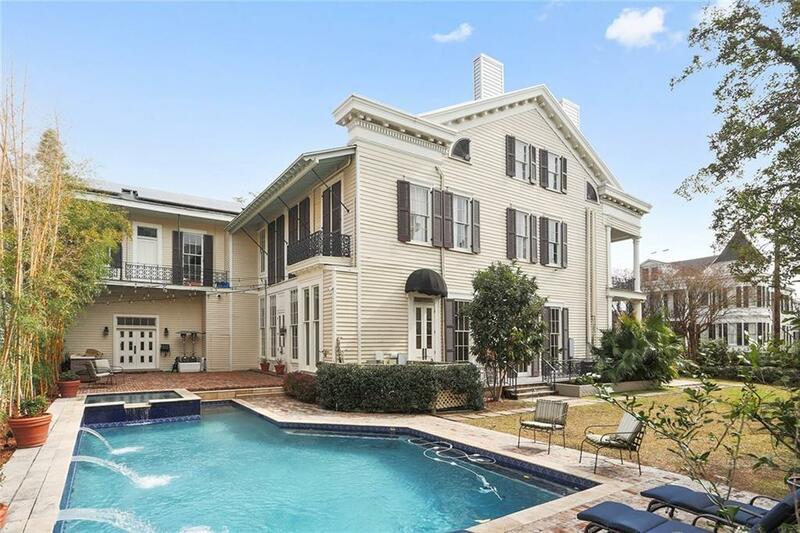 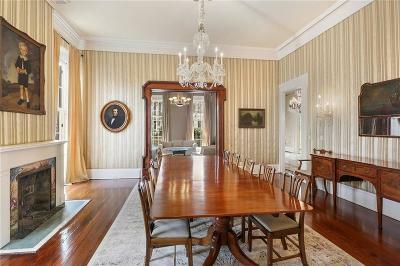 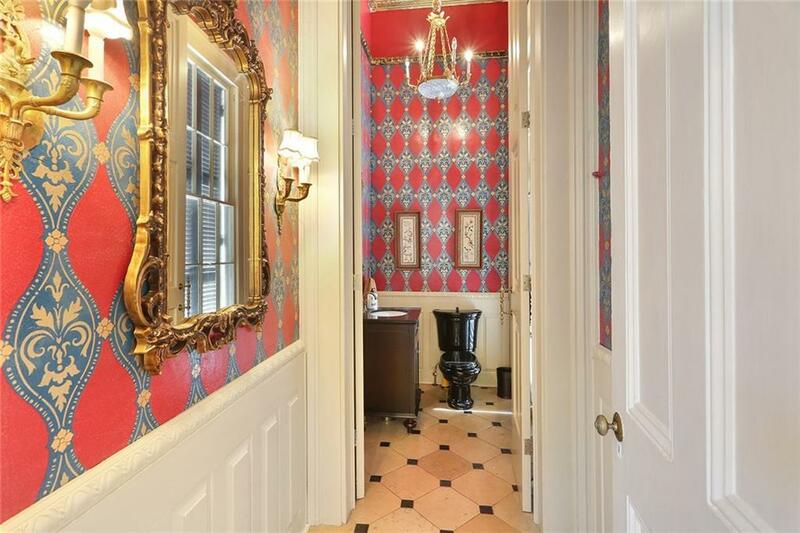 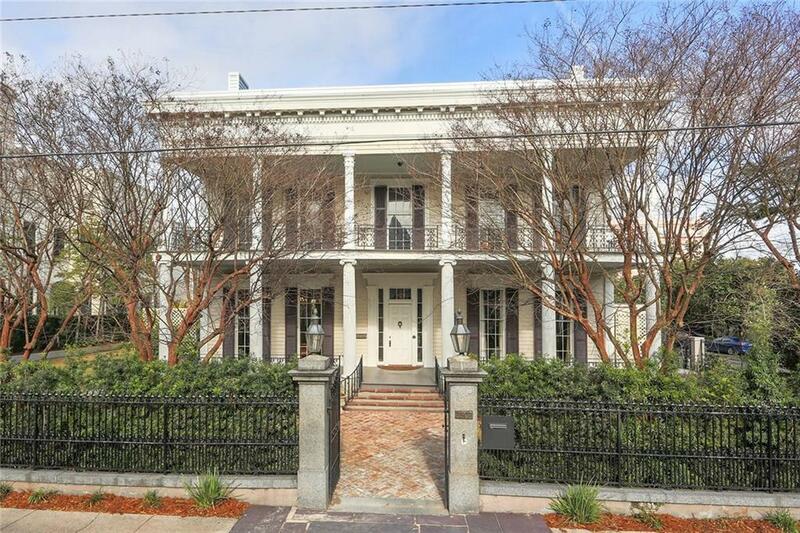 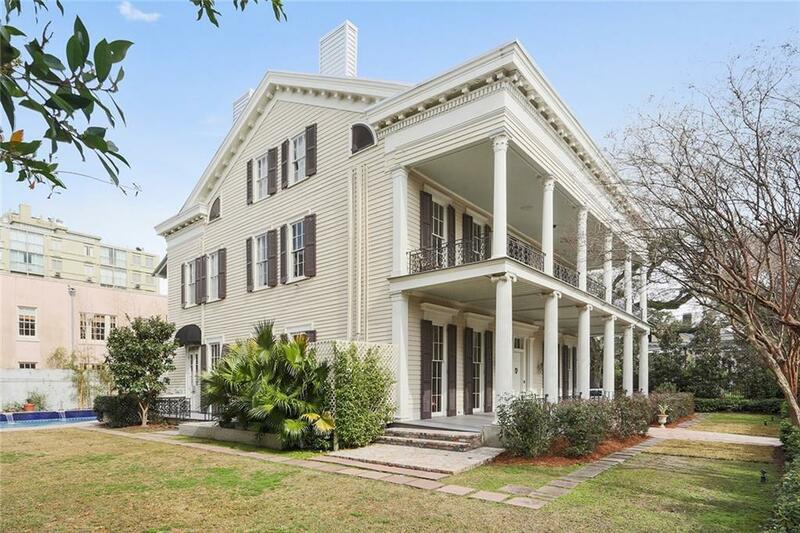 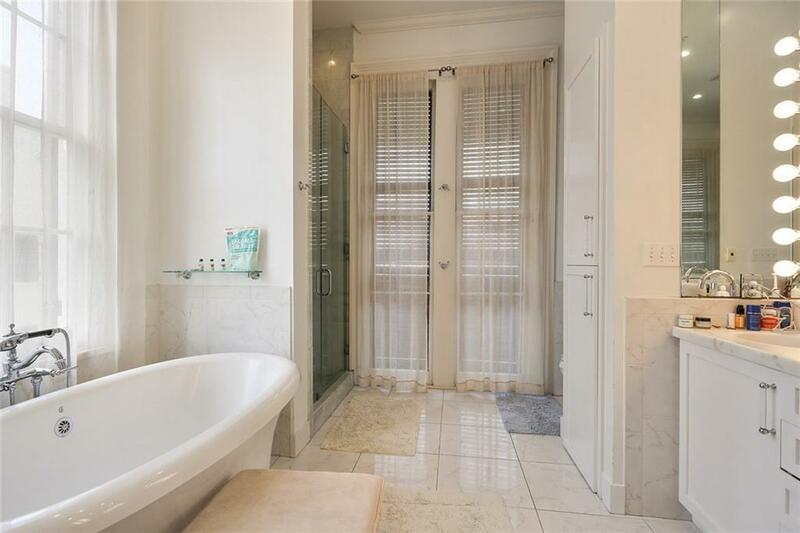 Exquisite historic Greek Revival masterpiece, one of city’s most majestic & distinctive homes. 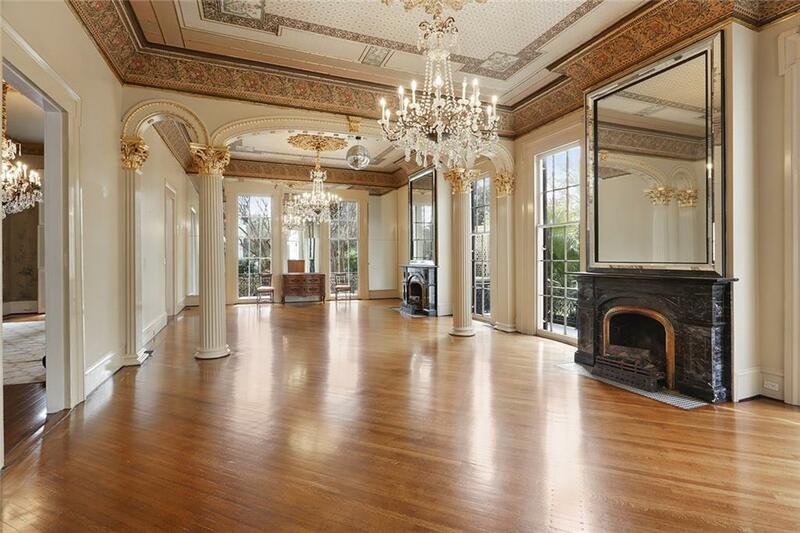 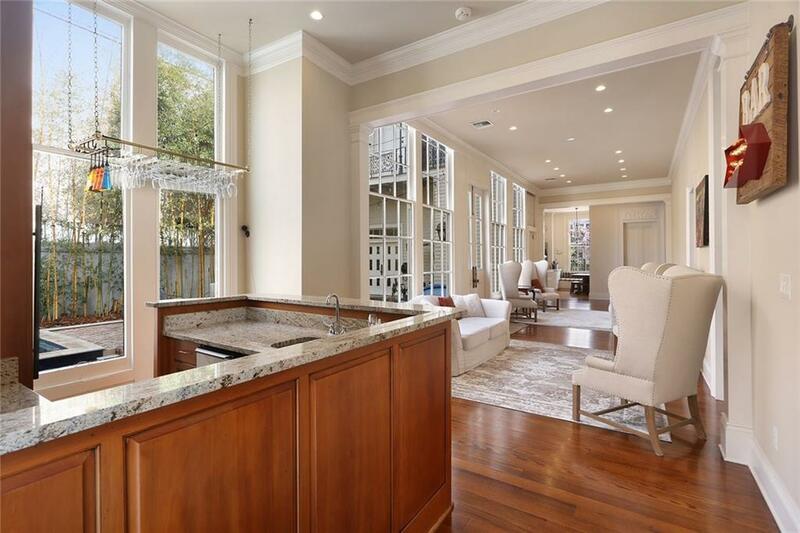 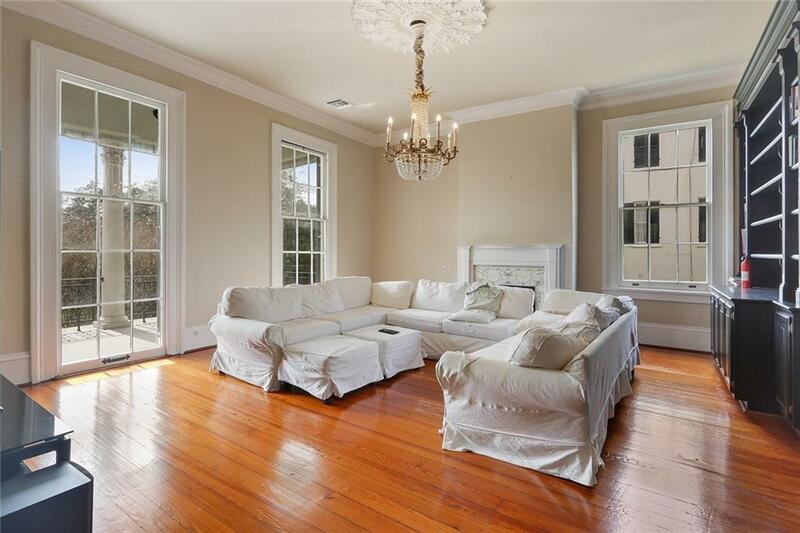 Grand ballroom w/ hand-painted tapestry ceiling & Corinthian columns, frml living & dining rms, den w/ French doors opening to yard, eat-in gourmet kitchen. 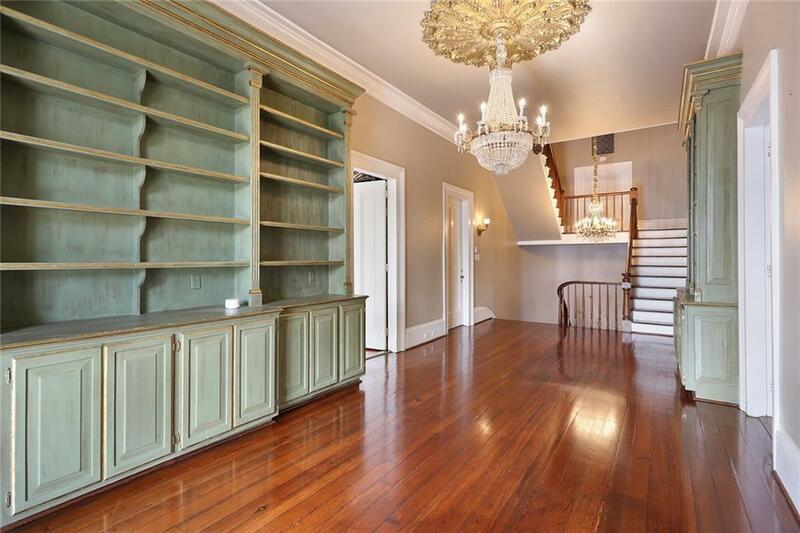 2nd den, huge master, + 7 more bedrms up. 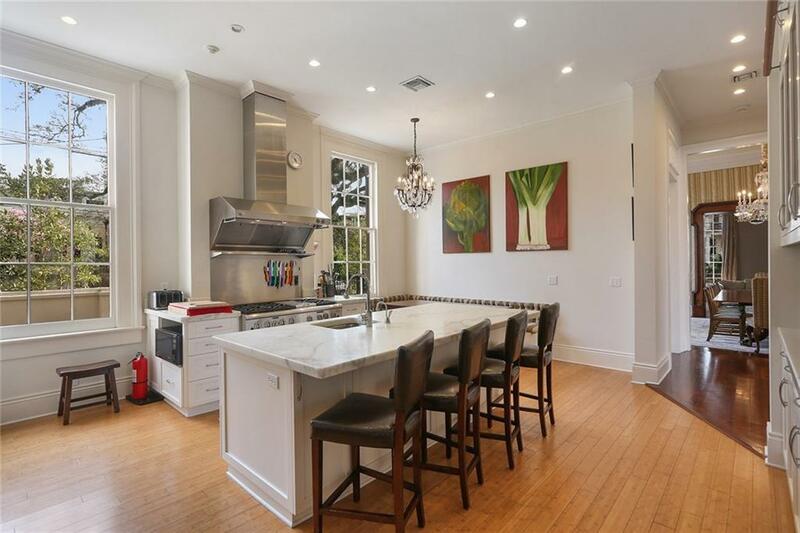 14’ ceilings, ornate gold leaf & medallions, fabulous chandeliers, orgnl marble fireplaces, fine Vera Reinike mural in center hall, hardwood flrs. 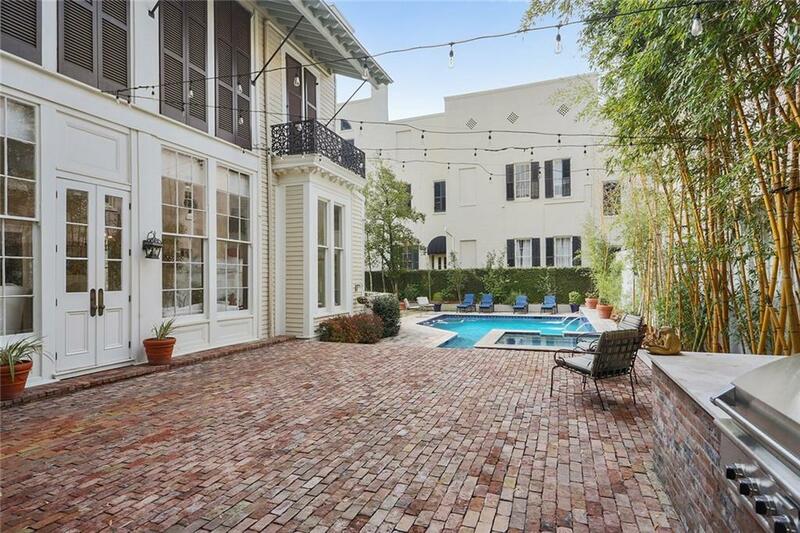 Large brick patio, huge pool, park-like grounds. 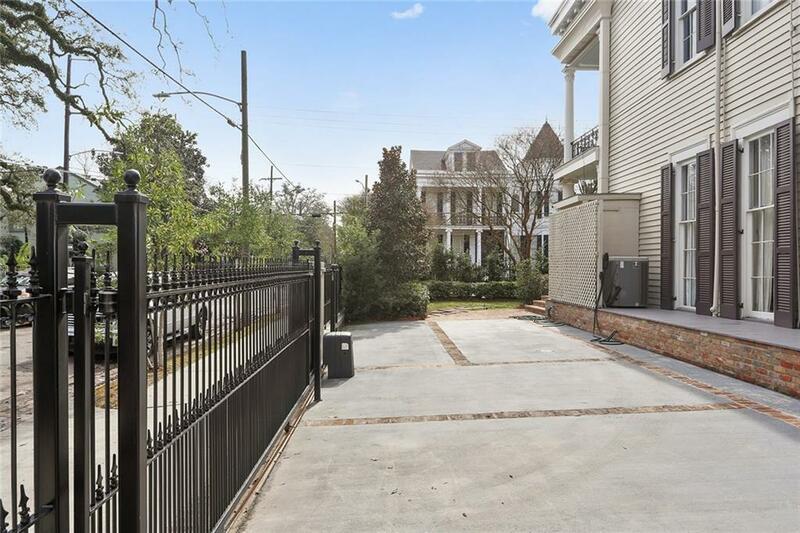 3 car gated parking.